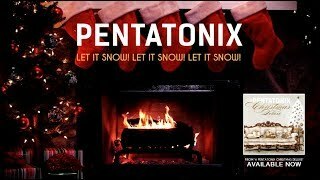 [Yule Log Audio] Let It Snow! Let It Snow! Let It Snow! 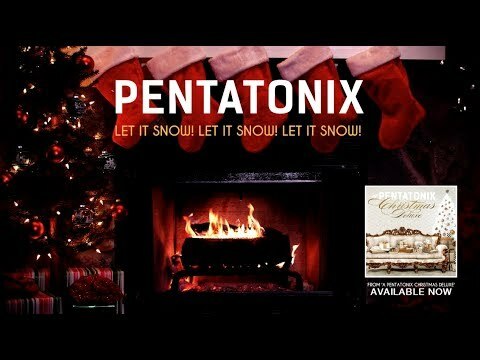 - Pentatonix ─ PTXofficial – Music that gets you!